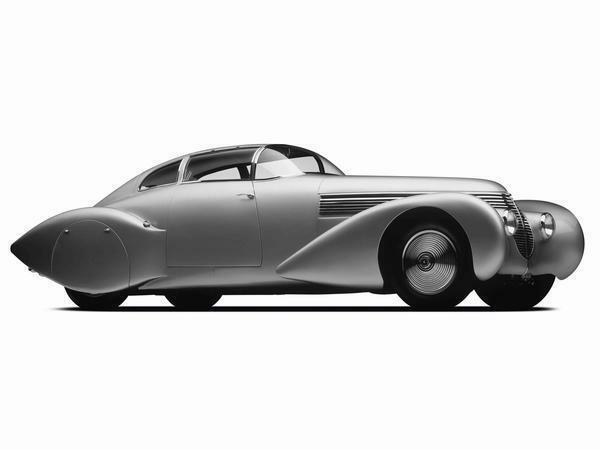 A week after the second company claiming to be called Hispano-Suiza announced it was producing a car, the first firm has responded with a new image of its contender. 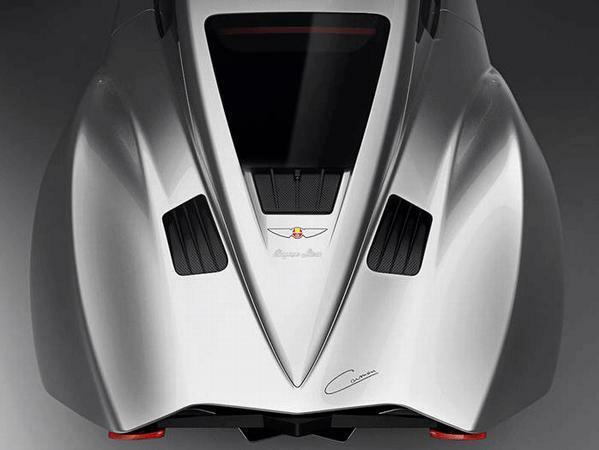 A rear shot of the all-electric Carmen, which was initially announced at the start of February, has been shown along with claims that the model will produce 1,020hp from a twin-motor setup. The Carmen is said to weigh 1,690kg, giving it a power-to-weight ratio of 603hp per tonne and the thrust to hit 62mph in under three seconds. Top speed is said to be limited at 155mph. It's been developed using expertise at QEV Technologies, the Barcelona company with involvement in Formula E. In fact, QEV will be responsible for building the 19 planned production cars, the first of which should be delivered in summer 2020. On-road testing of the Carmen is due to take place later this year. We're yet to see a full image of its exterior - conversely, we've seen the Suiza Maguari HS1 GTC in full - but the new Carmen image shows a clear design link to the H6C Dubonnet Xenia, a luxury performance model produced by the original Hispano-Suiza company in 1938. If you want one of the new ones, you'll need more than £1.5 million. 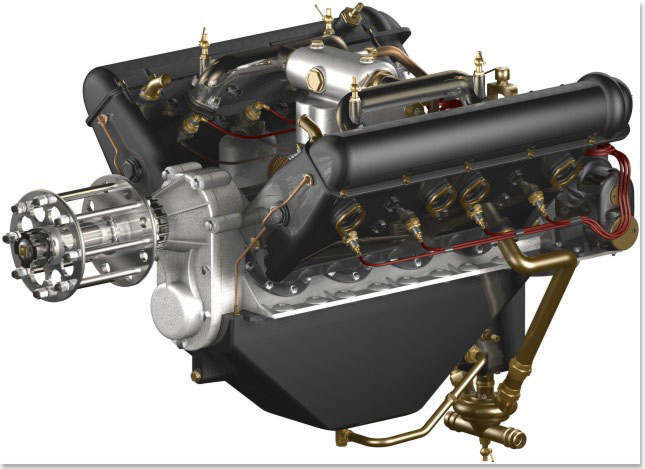 It's been a while since we've heard anything from Hispano-Suiza; the venerable Spanish manufacturer having largely confined its operations to the aviation industry since selling off its automotive business in 1946. 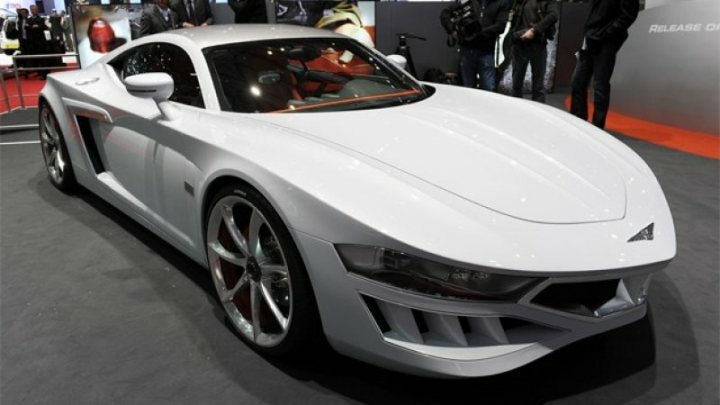 An unnamed concept, based around the V10 from Audi's R8, was shown at the 2010 Geneva show, but never came to fruition. Now, though, it's back with something more solid. 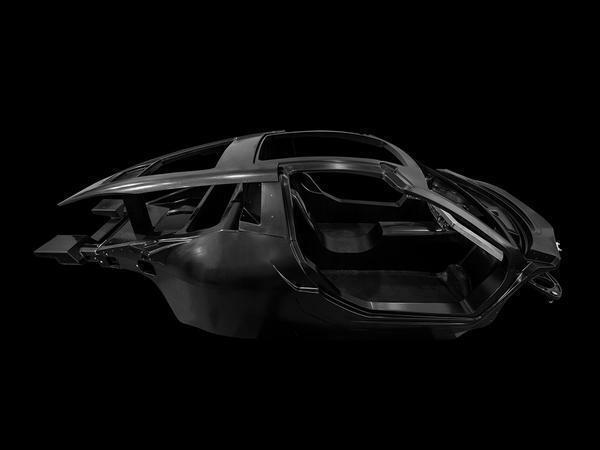 Named the 'Carmen', Hispano's new project is an all-electric hypercar (jump to the bottom for the "I stopped reading at all-electric" comments now). It's far from the only company to be forging ahead with such a concept, though, the new car actually sharing many similarities with a rival from another resurgent legend of the automotive world; the 'Battista' set to be produced by Pininfarina (below). Both cars make use of carbon fibre monocoque construction, both are aiming to "redefine" the hypercar segment through the use of all-electric propulsion and both are outsourcing the development of their powertrains to other people; Pininfarina is using Rimac, while Hispano has brought in the Formula E-affiliated QEV Technologies. Obviously both companies are leveraging the name recognition and brand cachet of their historic automotive businesses, too. 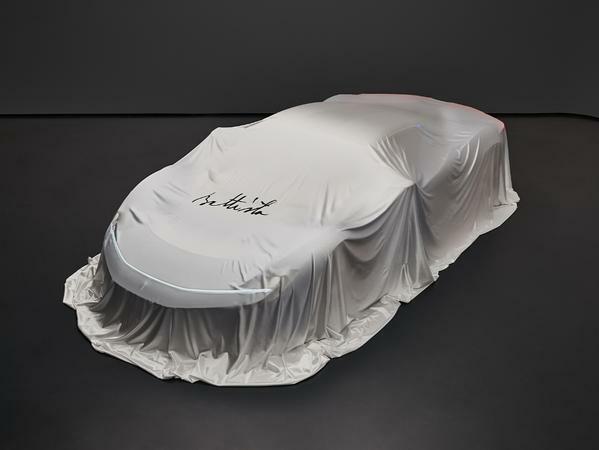 They've even both gone so far as to name the cars after family members; company founder Battista 'Pinin' Farina in one case and the granddaughter of Hispano-Suiza's progenitor, Carmen Mateu, in the other. Oh, and they'll both likely cost a small fortune. While the Pininfarina is focused on outright performance, though, with a power output equivalent to 1,925hp, the Hispano-Suiza is said to be a "hyperlux" machine, offering "exceptional luxury, comfort, innovation and attention to detail" for peerless grand touring ability. The move is a more appropriate one than it might seem, the company able to trace its roots back to La Cuadra, a Barcelona-based outfit which produced its first electric car in 1898. With the design, development and manufacturing processes all taking place in the Catalonian capital, just as they did for its distant ancestor over a century ago, the Carmen signals the electric rebirth of yet another fabled marque. Set to be unveiled at next month's Geneva show, hopefully the Carmen will make it further than the last project the company unveiled at that event did. 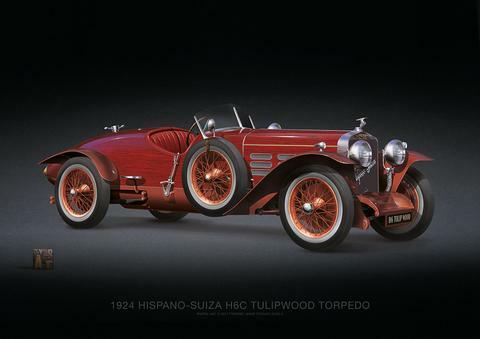 Hispano-Suizo returns (yet again) with a Geneva show car they won't ever make. Rather than crate V8s, the hybrid/electric powertain hypercar bingo is now the showcar fluff du-jour. Interested to see this. That long roof line is pretty interesting. Front plan shape is looking very lamborghini though!
" 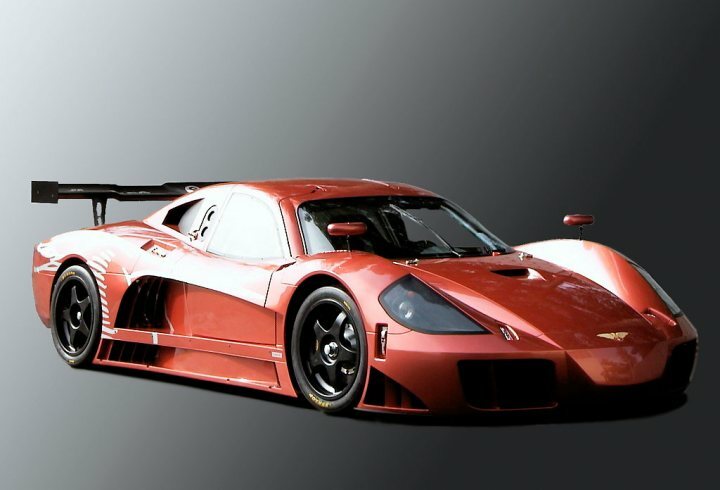 with a power output equivalent to 1,925hp, "
Does that come with Drag Slicks and a Parachute for brakes? Spain in pain, will this have a flat broke 6? Didn't know they had "done cars" - They did have some nice looking automatic cannon options back in the day though. The last three unsuccessful "we only built a show-car" attempts to revive (if that's the right word) this marque that no one other than classic car enthusiasts can even remember. Anyone see a trend here? Pic 3 - Insert generic comment about a Lotus crossed with a Lamborghini. Hope that this will revive the name. At least they were actually built - all we have this time is a shell! They may return if they actually make some - but I doubt it. So it lost 905bhp in just under a month. No there are two companies and two cars. Both of which will not make production due to excessive development costs. They are appealing to a very very small pool of rich people who may or maynot buy one. 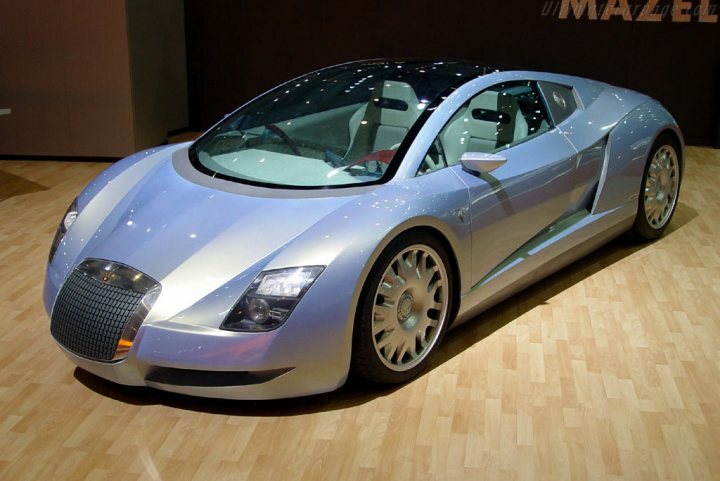 It took the might and huge pockets of VW to create the Veyron. Now every car maker seams to think making a car with 1000bhp+ will be an instant hit.